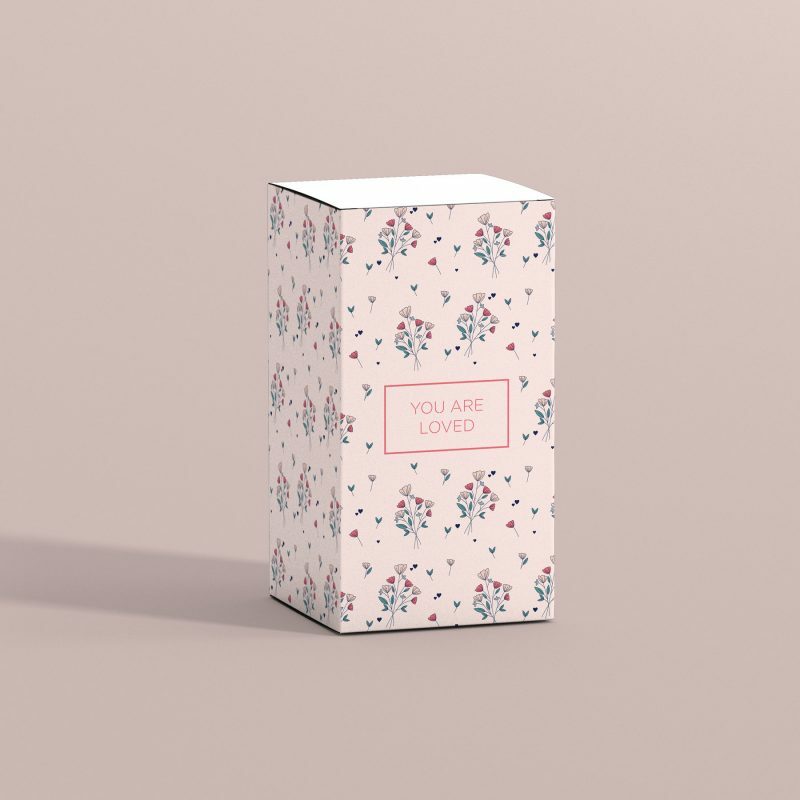 Create a completely personalised gift by adding the recipient’s initials. Enter up to three uppercase characters. Please note the character limit includes both spacing and punctuation. Please double check all personalisation is correct before proceeding to check out. We etch exactly what is entered. 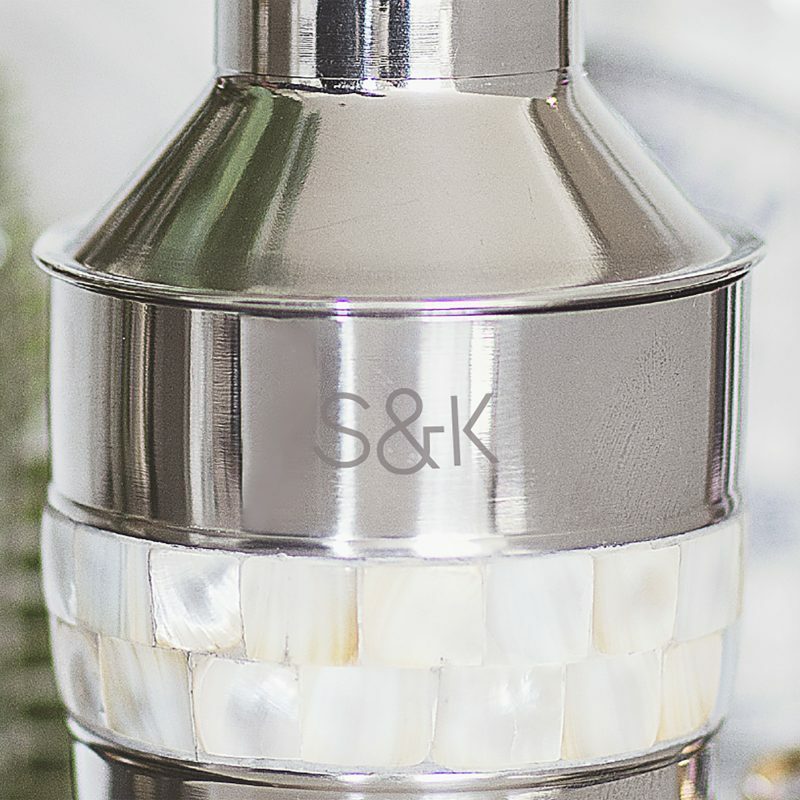 The shaker features an elegant band of square-shaped mother of pearl inlay. The stainless steel shaker consists of three parts including a built-in strainer for an easy pour. 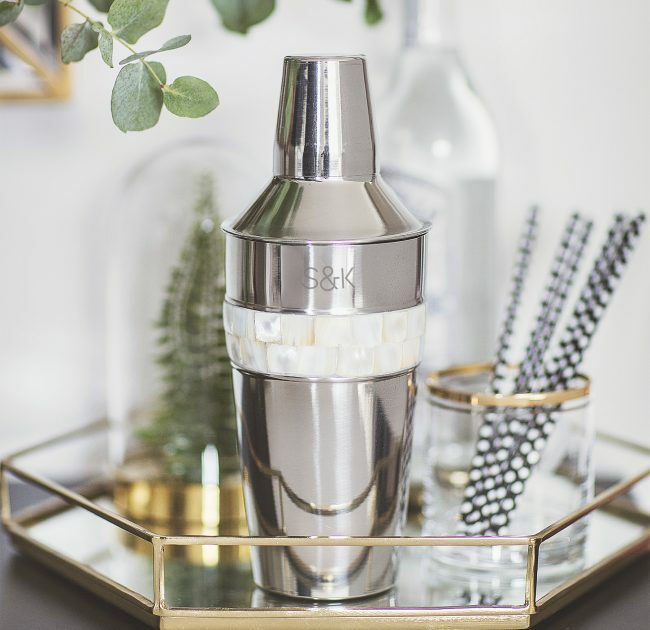 Get your New Year’s Eve party started with this mother of pearl shaker. The ideal gift for any budding mixologist, this shaker is sure to be a hit. 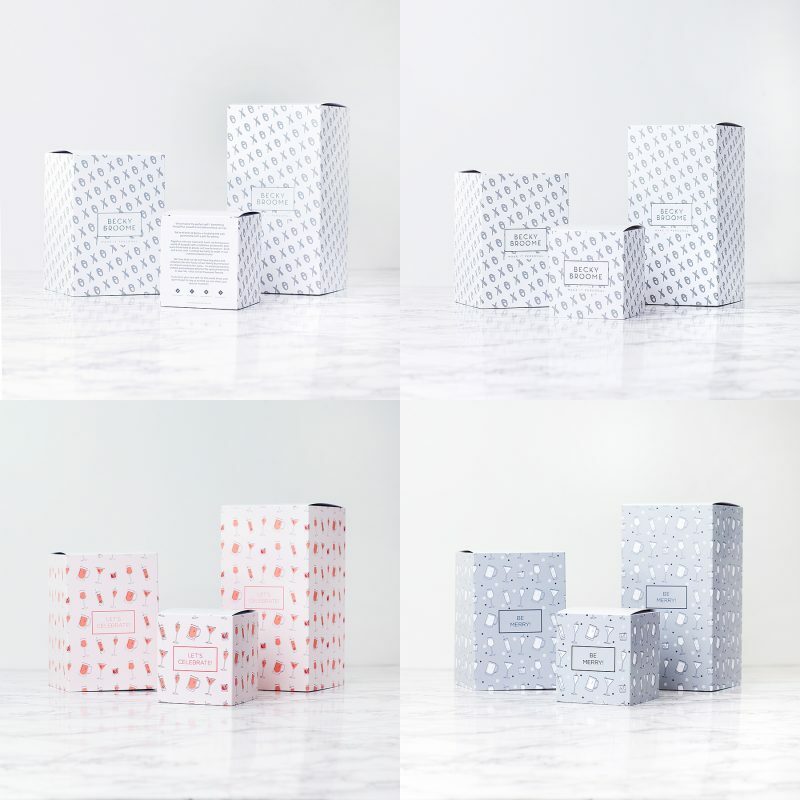 Our cocktail lover gift is the perfect way to show off your cocktail making skills. 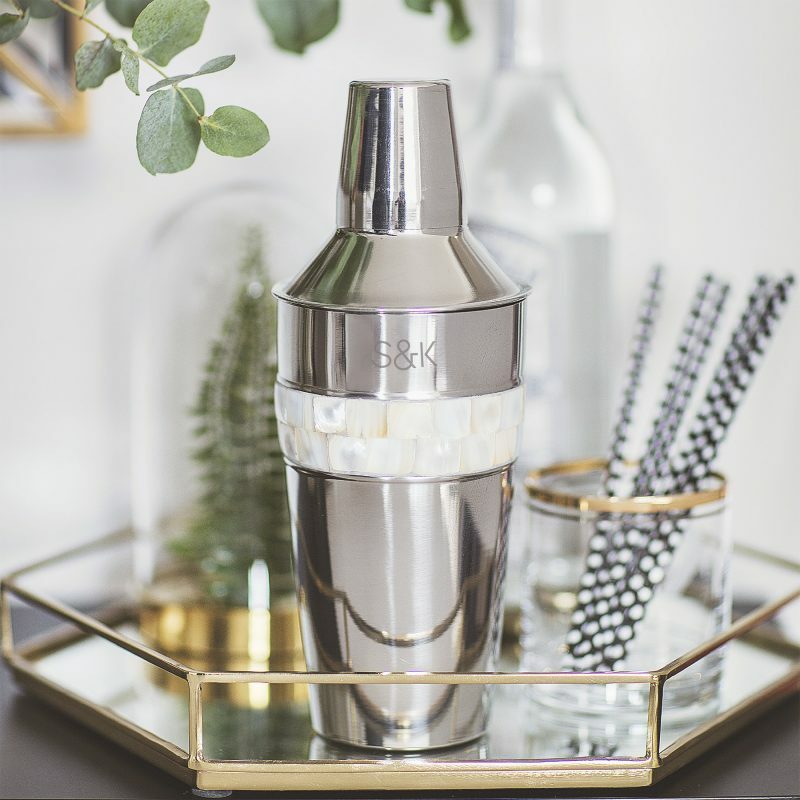 Perfect for a cocktail connoisseur friend or sister, personalise the shaker to create a truly memorable Christmas gift. Mother Of Pearl & Stainless Steel. Clean with a dry soft cloth, do not use abrasive pads or cleaners.